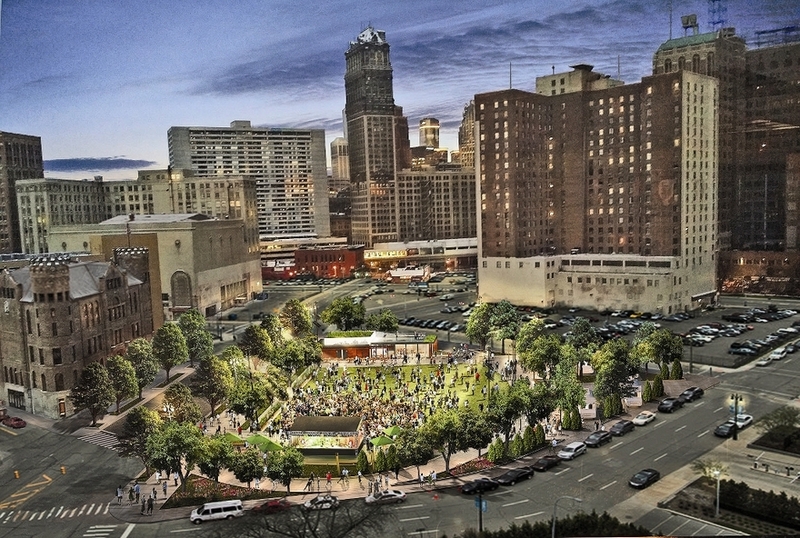 In 2014, DTE Energy began the process of redeveloping a triangular, 1.5-acre parcel by their office building into a vibrant destination for Downtown Detroit. 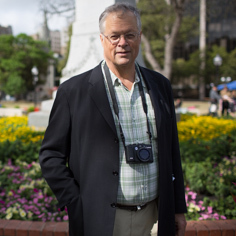 Countless undeveloped lots and monotonous land uses, however, limited the area’s appeal. Fast-paced arterial roadways isolated buildings from the surrounding spaces. 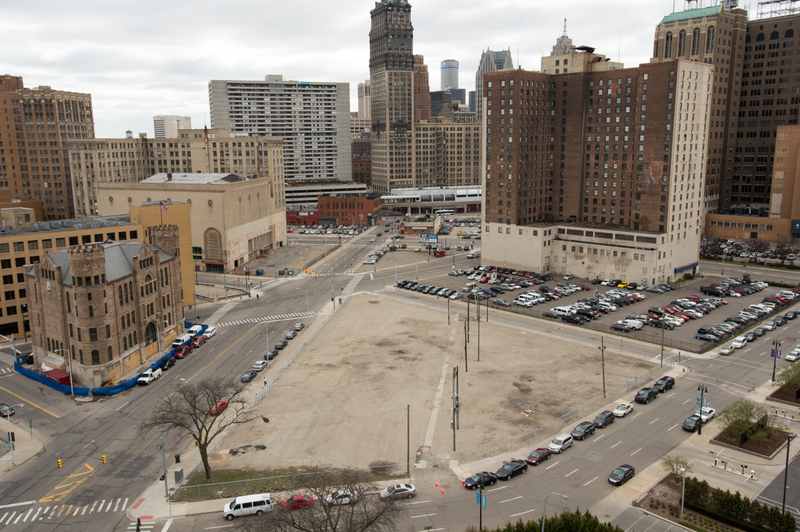 Ample free parking for DTE’s commuters further discouraged employees from engaging with the neighborhood beyond their cars. 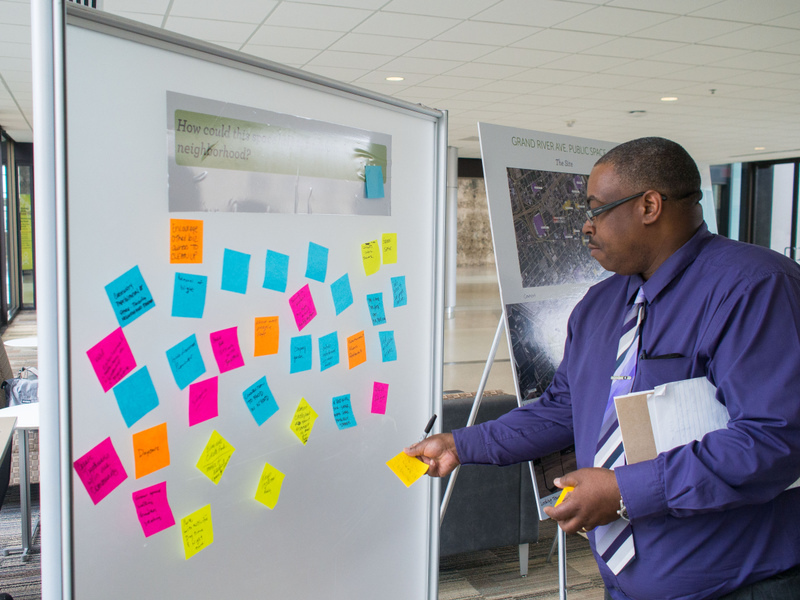 To address these issues around the space’s access and image, PPS organized a series of public workshops, focus groups, and pop-up Placemaking activities to stimulate discussion around the triangle’s potential uses. 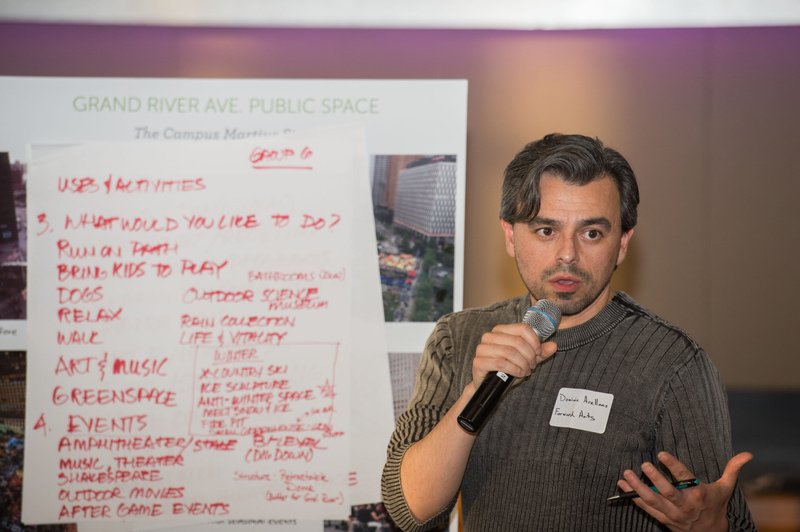 Acknowledging the audience, PPS oriented these exercises around the area’s nine-to-five crowd by focusing on lunchtime and happy hour events, where inspired attendees gave feedback and insights regarding potential plans for the space. These insights informed discussions between the client, project architects, and space management group in a holistic design approach. 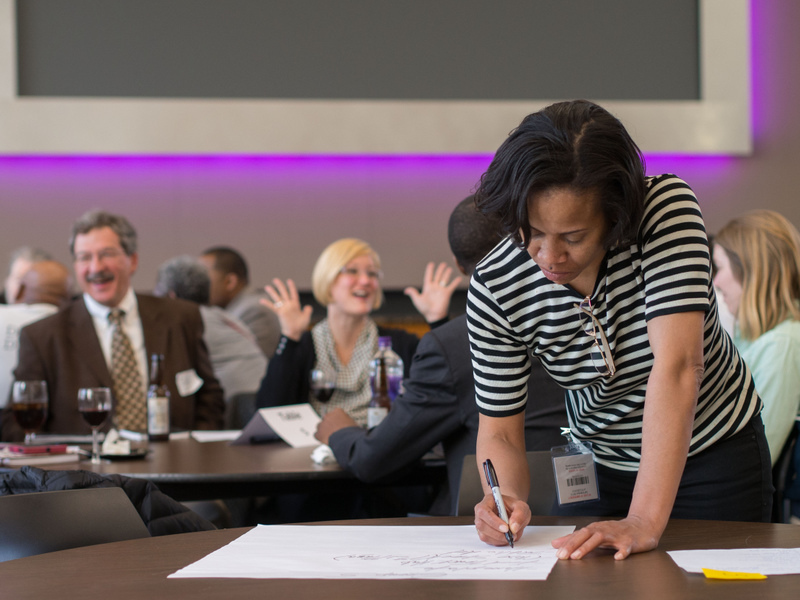 Together, PPS and these partners formulated a vision for the triangle, and the final space, called Beacon Park, opened in July, 2017. 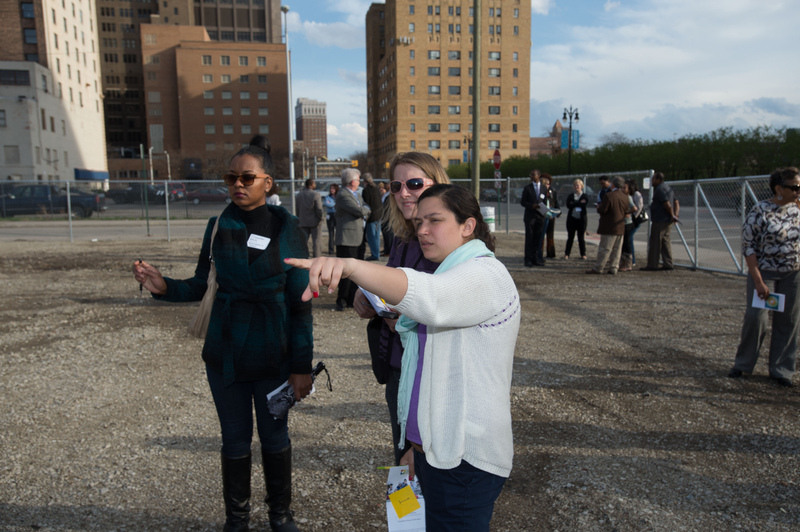 Deliverables included a matrix of possible programming options, as well as a list of potential partners and stakeholders to engage in the space’s ongoing development. To test layouts and activities for the space, PPS encouraged a “Lighter, Quicker, Cheaper" design approach that minimized risk en route to refining the final product. PPS continued its involvement past the planning stage as consultants in the design process. A rendering of what the final product could look like, based on community input.